Linepipe steels have evolved into very sophisticated engineering materials with double the strength of the original 1950s thermomechanically processed API Grade X-52 linepipe. The high demand for linepipe steels resulted in a revolution in rolling practices and steelmaking technologies. Additionally, steel and alloying price fluctuations brought the challenge to produce cost-effective linepipe steel to meet modern specifications. 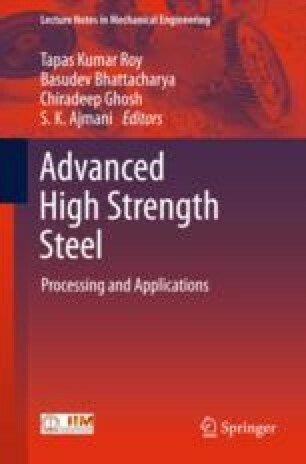 Physical simulation of steel fabrication processes plays an important role in optimizing parameters such as casting, reheating, rolling, and accelerated cooling conditions among others, meeting stringent specifications frequently required in recent pipeline projects. The use of physical simulation has been shown to be an important tool to develop new linepipe steels allowing production cost savings and improved performance. I would like to express my sincere thanks to Dr. Brian Allen, Mr. Todd Bonesteel, and Mr. James Papa from DSI for the great support during preparation of this work.